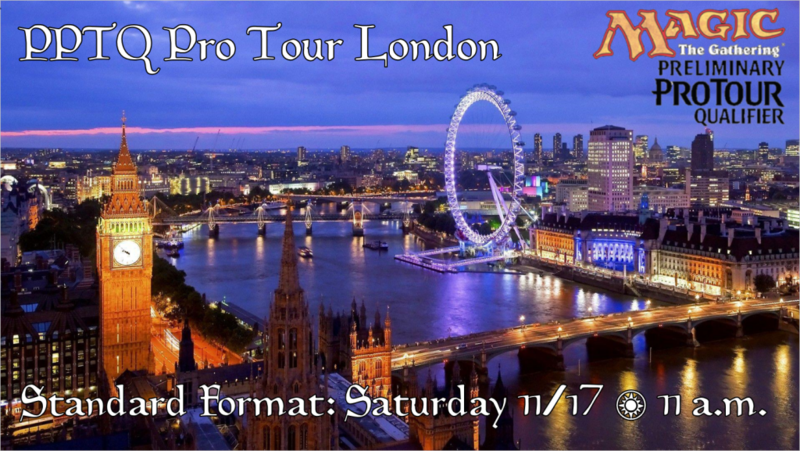 The Relentless Dragon is proud to host a Preliminary Pro Tour Qualifier for Pro Tour London 2019! Tournament Structure: Swiss rounds with a cut to top 8. The total number of swiss rounds is based on attendance.